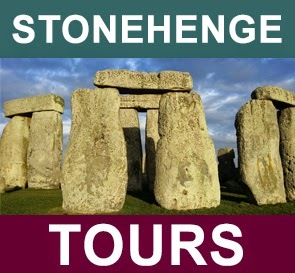 GREENER buses to transport visitors to and from Stonehenge have arrived. The new fleet of buses, which will be operated by Tourist Coaches, will be powered by the latest in clean diesel technology. According to English Heritage, the buses will reduce the impact on the historic landscape and provide a more comfortable ride for visitors. 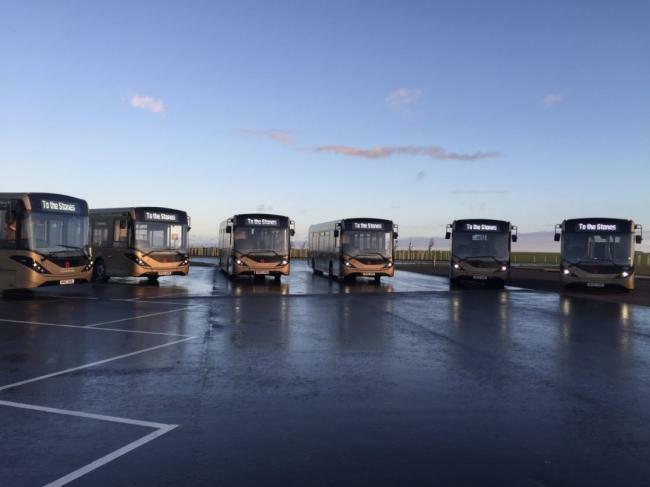 Jennifer Davies, head of operations at Stonehenge, said: “We are really excited to be taking delivery of our new greener buses. They’re better for the environment and more fuel efficient than the old buses. 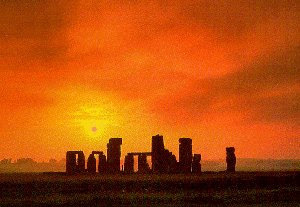 Stonehenge is Europe's most famous neolithic monument dating from 2800 BC. 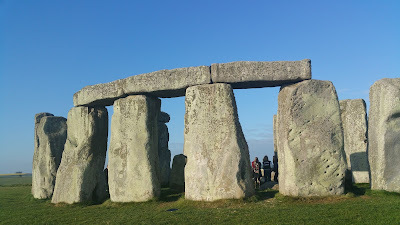 Stonehenge was built in four main stages from 2800 BC - 1550 BC. This is a temple to the sun, moon, planets and stars, an astronomical clock. 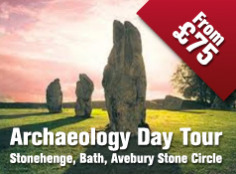 Walk in the footsteps of your Neolithic ancestors at Stonehenge – one of the wonders of the world and the best-known prehistoric monument in England.